Over the years, we tend to collect little snippets of code and routines that we use, like, refine and reuse. I’ve done so, for (mostly) user-space and kernel programming on the 2.6 / 3.x Linux kernel. Feel free to use it. Please do get back with any bugs you find, suggestions, etc. an equivalent to usermode sleep functionality (DELAY_SEC()). Edit: removed the header listing inline here; it’s far more convenient to just view it online here. Coverity / Klocwork / etc Commercial ? iftop Network monitoring, etc ? printk Kernel – simple instrumentation Y Kernel code-based debugging techniques [note: recommend you use debugfs and not procfs for debug-related stuff]. 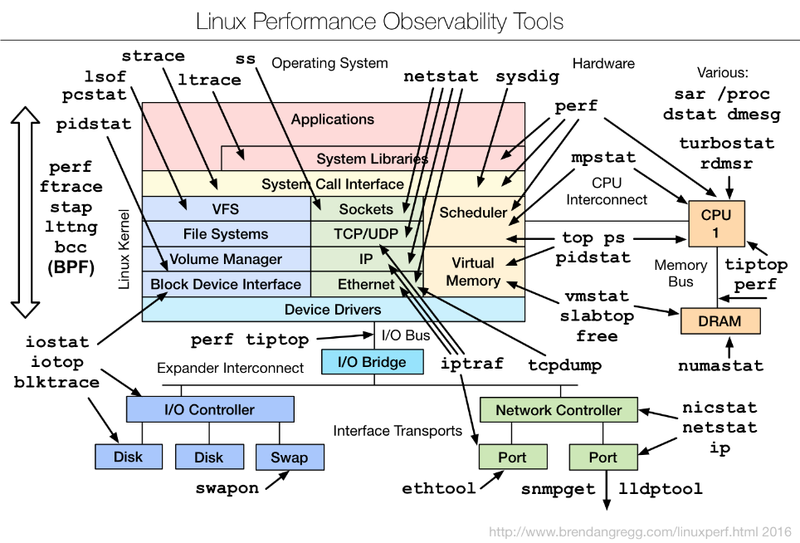 SystemTap Kernel scriptable tracing/probing instrumentation tool (AFAIK, layered on Kprobes) ? OProfile Kernel and App profiler ? 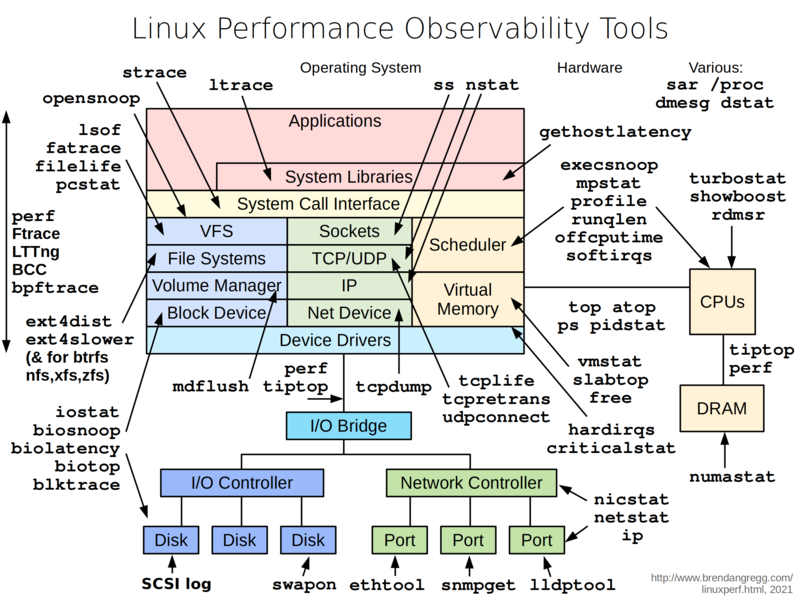 LTTng Linux Trace Toolkit next gen – Instrumentation ? Tip: Using buildroot,enable the packages/features you want for embedded! We assume you’ve already setup a QEMU guest, which can be traced from the host using KGDB. In our case, we’re running FreeOpenZoo’s OpenSUSE11 image as the QEMU guest machine; the kernel has been custom-built to support KGDB. Further, the guest machine has been configured to have a “rtl8139” network card emulated. This is actually the RealTek 8139c. The host is Ubuntu 9.04. # ./suse11_qemu 1kqemu 130052 0Dbg (KGDB) Mode.Once QEMU is running, run ‘gdb vmlinux’ (in another terminal) and connect to the target!